One day after we learned that T-Mobile has new updates for its Galaxy S9 and Galaxy Note 8 ready to go, another Android flagship has started to receive a new software update. The LG G7 ThinQ is now getting a new update on T-Mobile. TmoNews reader Nick received an update to version G710TM10g this week, and while they updating using the LG Bridge computer software, Reddit user SkippyStyles appears to have gotten the update over the air. 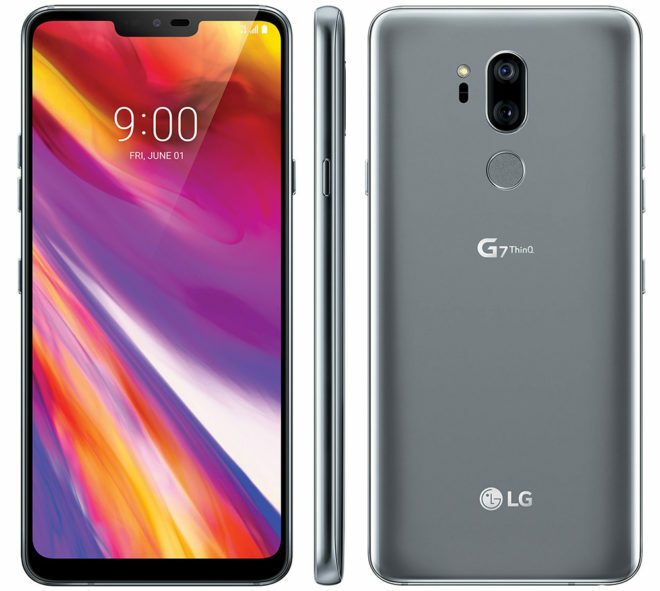 T-Mobile hasn’t updated its LG G7 ThinQ support page with info on this update yet, but we do know that it includes the July 1, 2018 Android security patches. The update also appears to include improvements to “phone usability and functionality”, according to LG Bridge. If you’ve got an LG G7 ThinQ, you can check for this update by going into Settings > General tab > Update center > System update > Check for update. The update may be on a daily limit to prevent network congestion, so if you don’t see it on your LG G7 yet, try again tomorrow.